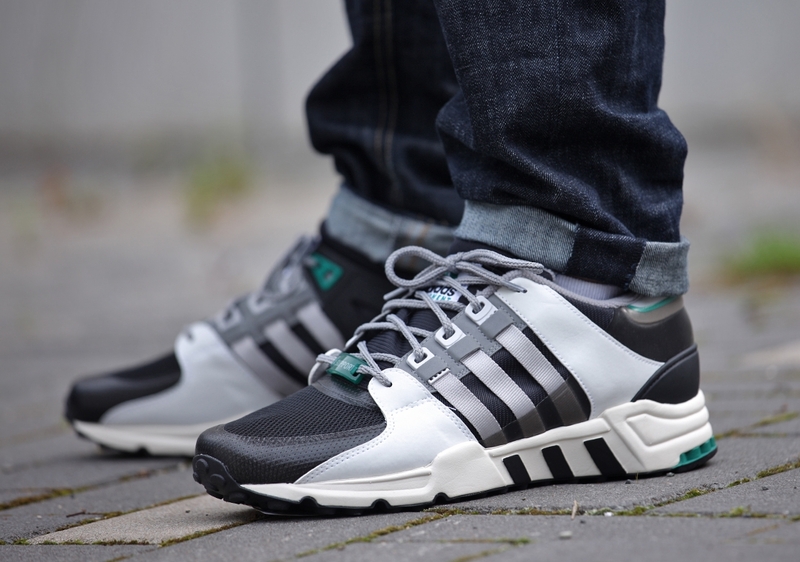 adidas Originals EQT Running Support 93 "Core Black/Light Grey"
More adidas EQT heat, this time in some cooler colors. 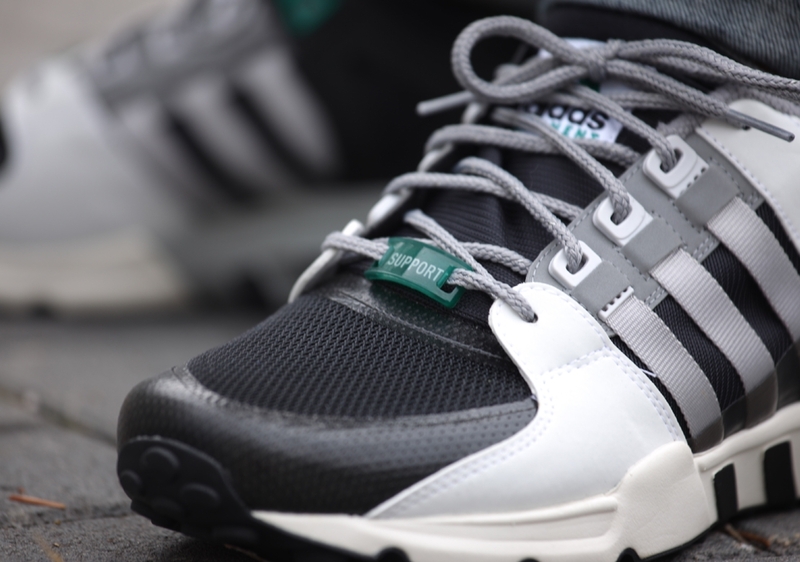 It looks like the adidas EQT Running Support 93 will finally be getting away from the more colorful end of the spectrum. That's not to say that the shoe has been too terribly bright during its 2014 return, but there haven't really been any pairs to date that go this more gloomy route. Mixed into the palette are core black and light solid grey, with the former looking particularly slick on that reworked toecap that ditches the standard suede. 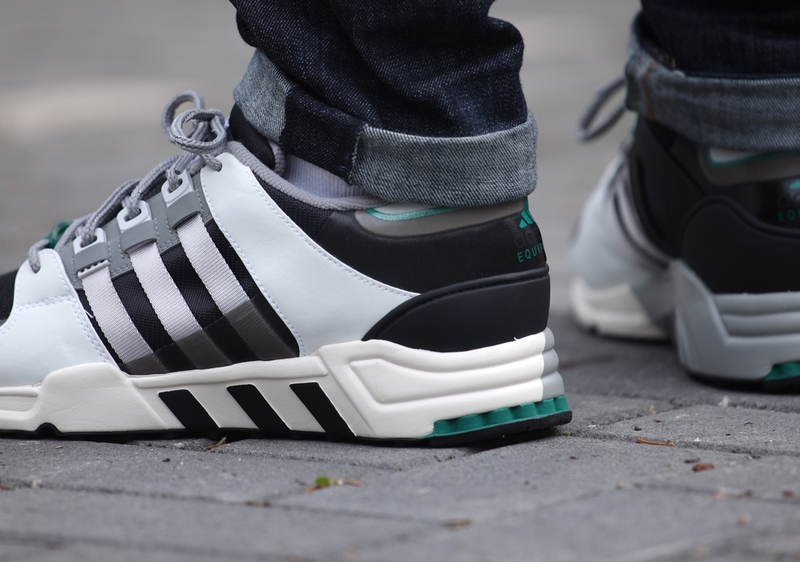 Are you on board with the adidas EQT revival, or will you be passing on this pair? Give us a heads up and watch for word on a stateside drop.